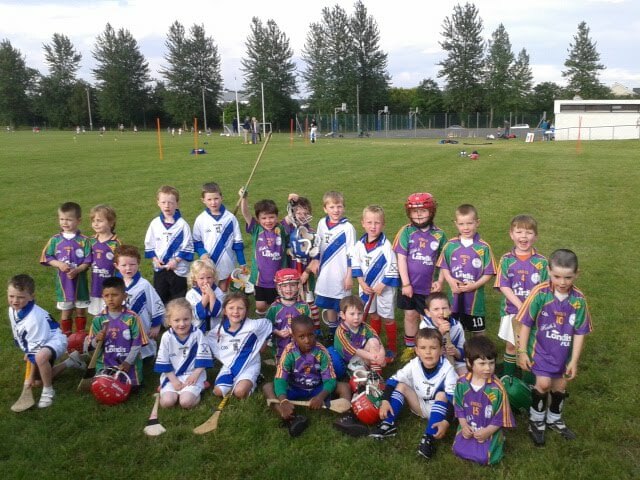 There was a great turn out for a U6 challenge match against Setanta at Presenation school this evening. Two teams of 6 played 2 matches each in this carlow Town derby match.There was great skill on show from the youngsters. The future is bright for Carlow Hurling. weel done to all who participated. 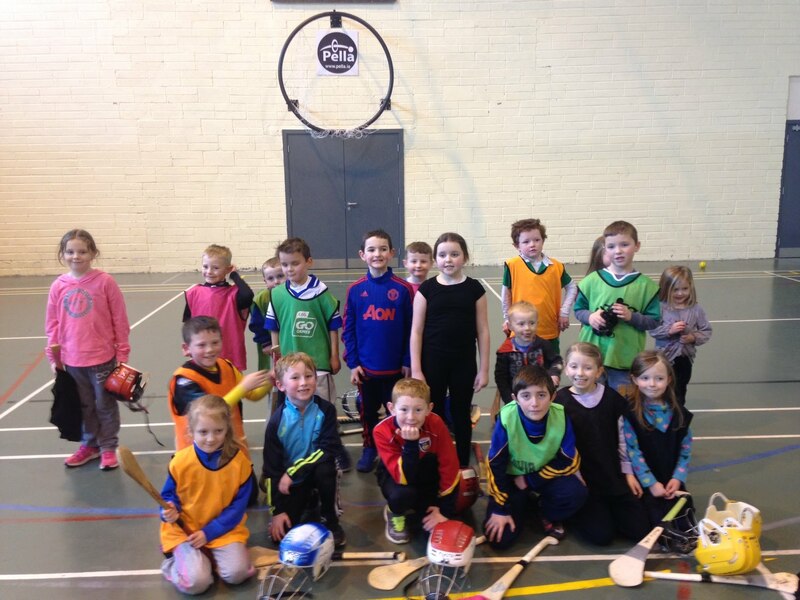 Carlowtown held the U-8 and U-10 Huling blitz on Saturady the 26th. 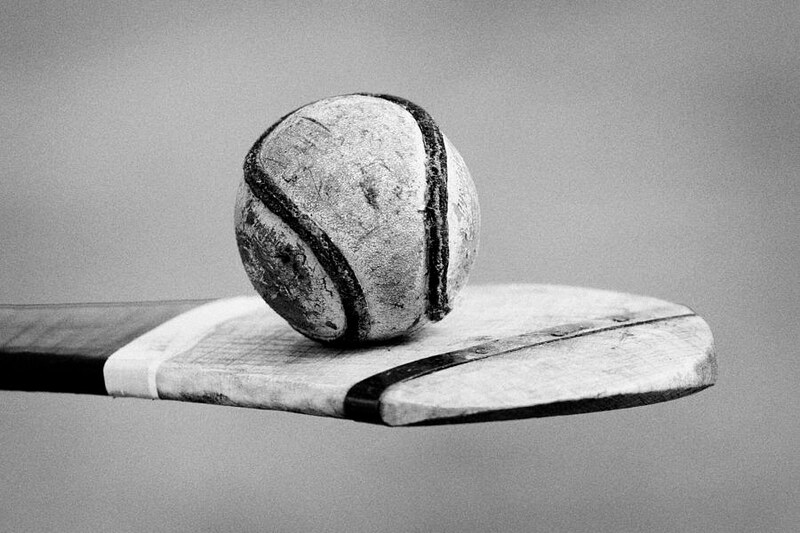 There will be a Hurling and Camogie camp held over the school midterm break. The camp is aimed at 6 to 12 year old boys and girls. All are welcome to attend whether new or experienced players. The sessions will be fun with plenty of games based activities. 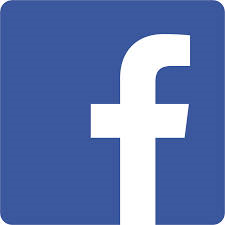 To be held in the CBS hall on station road from Monday 17th to the Friday 21st of February. The cost will be just €5 per child for the week. Ø Games, basic to advanced skills. Ø Footwork, balance, agility, strength/ conditioning & nutrition talks for the older groups. Book as soon as possible as places are limited.